So, I added tracking markers to the eyes and mouth of my minifigure, and tracked them. 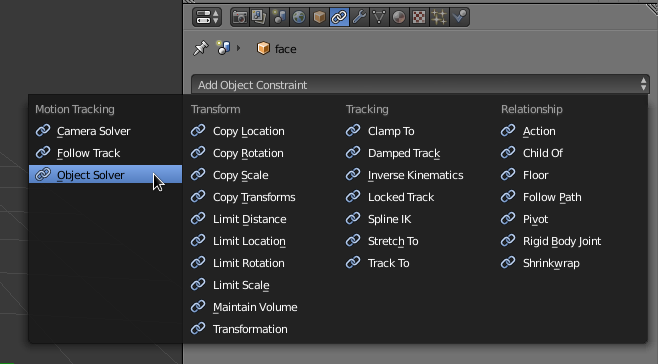 When I go to Reconstruction>Link Empty to Track, it makes empties in my 3D view. They look fine from the camera angle, but in 3D space, all of the empties are lined up throughout the entire frame sequence, they just wobble around instead of move in 3D space. Since they don't move in 3D space, my new 3D face I am trying to add will not rotate with the head, instead, it just sticks there. So, my question is, what do I need to do to do this? The face needs to rotate. The backface culling will take care of the other side of it so it isn't seen, but my tracking markers are not moving correctly, so it ruins the entire thing. Now your object hopefully should move properly with the empties. 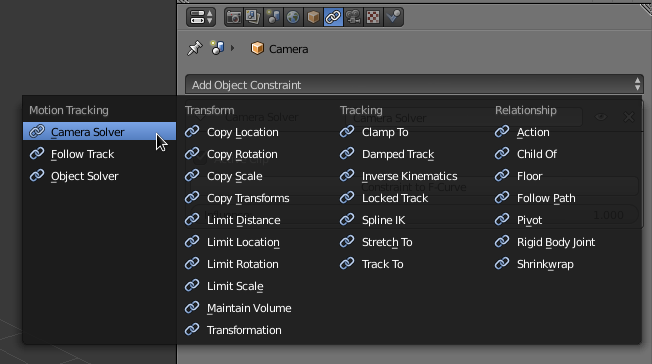 How does one align an object to trackers in 3d view? How to scale/rotate small trackers with mouse? Why won't objects appear in motion tracking?